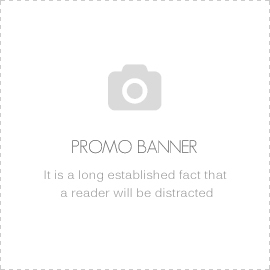 Categories: ART, ART DECORATIVE, NEW. 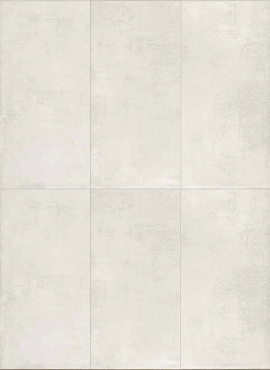 Tags: BACKSPLASH WALL TILE, CONCRETE LOOK PORCELAIN, DECORATIVE TILE, ENCAUSTIC LOOK PORCELAIN TILE, MOROCCAN TILE, MULTIPURPOSE TILE, PORCELAIN TILE, SHOWER WALL TILE, WALL TILE. 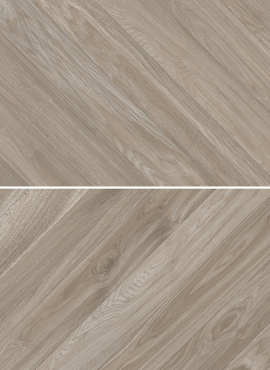 LIN_SIDE TAUPE pays tribute to a natural feel, filled with strength and personality. The surface of LIN_SIDE pleasantly soft to touch, is made of fabric that follows the micro undulations of linen textures, mixed with a cement base, with its characteristic soft shades. 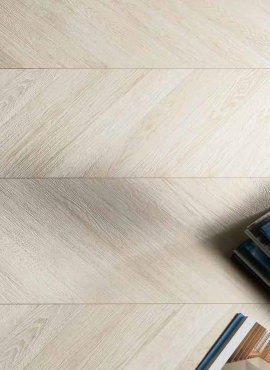 A sense of great lightness for floors and walls that adapts to different ways of living and styles, gracefully and elegantly. 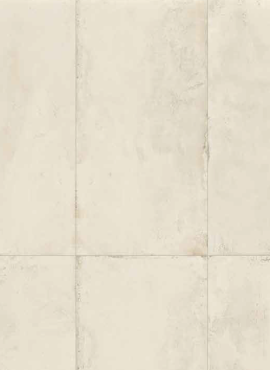 Marble is perhaps the most timeless and luxurious of products to use on floors and walls. Available in shinny and matte. However, unlike porcelain tile, it requires regular maintenance and cleaning. That’s why we’re so pleased to introduce you to highly glossy rectified porcelain tile products from Pamesa in Spain – that look like marble. Kashmir is a porcelain tile with a low water absorption rate. That’s what makes them so impervious to water and staining and means that they can be used in bathrooms and kitchens where water might otherwise be a concern. 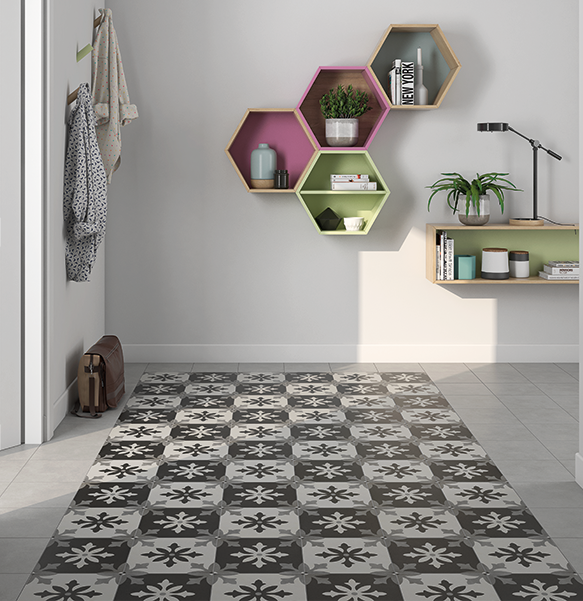 With a PEI of 4 (PEI stands for Porcelain Enamel Institute) indicating moderate to heavy traffic, Kashmir can be used on floors as well as walls. 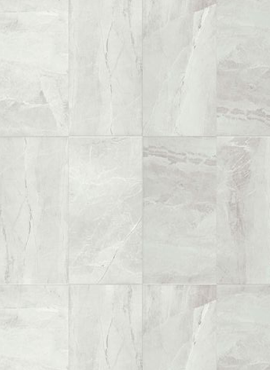 Their classic marble look comes from the amazing inkjet technology which creates an authentic-looking, non-repeating marble-like pattern on a porcelain tile. LIN_SIDE pays tribute to a natural feel, filled with strength and personality. The surface of LIN_SIDE pleasantly soft to touch, is made of fabric that follows the micro undulations of linen textures, mixed with a cement base, with its characteristic soft shades. 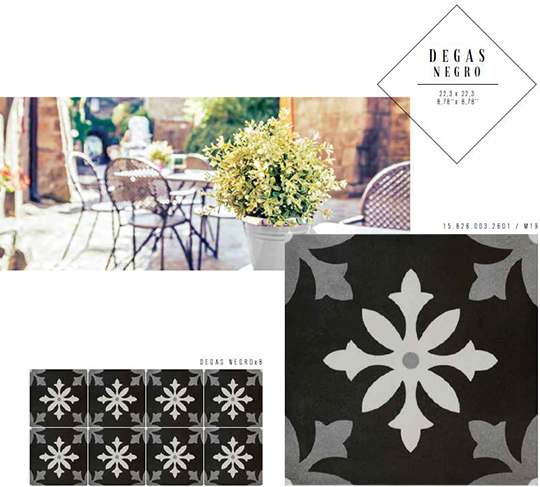 A sense of great lightness for floors and walls that adapts to different ways of living and styles, gracefully and elegantly. 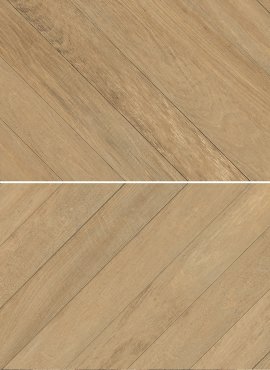 A legacy of the great Renaissance glory, the Chevron collection is reminiscent of the old wood parquet flooring with slats arranged in imposingly elegant patterns, referred to as Hungarian herringbone or point d’hongrie and the chevron. An extraordinary technique that was also frequently used in the great halls of Versailles adds a touch of prestige to any room, in which it becomes a work of art in its own right. It is thus suited to more elegant areas around the home, to communal and commercial areas, and to other more refined areas open to the public such as museums, galleries, fashion boutiques and showrooms. 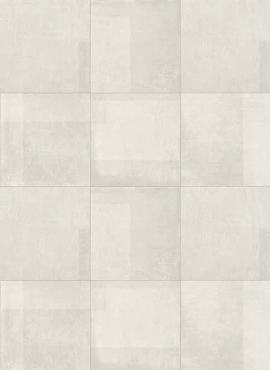 One size only (15×59) is available which means that only two tiles placed side by side are needed to create a full herringbone layout. 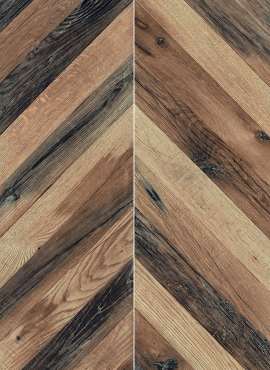 Chevron is available in different tones of wood: a warmer shade, a cooler shade and a whitened shade, almost with a black/white effect. LIN_SIDE SAND pays tribute to a natural feel, filled with strength and personality. The surface of LIN_SIDE pleasantly soft to touch, is made of fabric that follows the micro undulations of linen textures, mixed with a cement base, with its characteristic soft shades. A sense of great lightness for floors and walls that adapts to different ways of living and styles, gracefully and elegantly. LIN_SIDE SHADOW PEARL pays tribute to a natural feel, filled with strength and personality. The surface of LIN_SIDE SHADOW pleasantly soft to touch, is made of fabric that follows the micro undulations of linen textures, mixed with a cement base, with its characteristic soft shades. A sense of great lightness for floors and walls that adapts to different ways of living and styles, gracefully and elegantly. 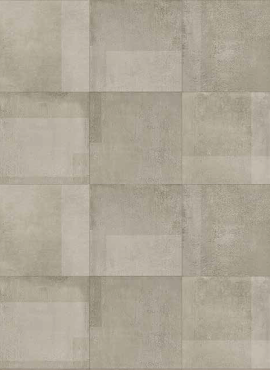 One, ceramic material meets the aesthetics of cement resin. 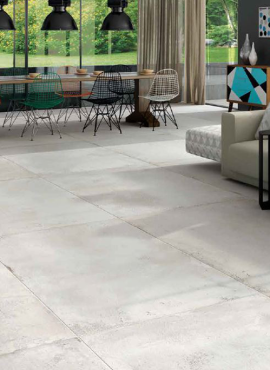 A solid and technical material like porcelain stoneware, but with the soft appearance of a resin. A dense color to apply by spatula to dress walls and floors. Its color shading is barely visible, but enough to give the effect of a living material, molded, uniform and smooth with only a hint of spatula streaking. An extremely modern design choice that makes use of the most advanced technology, One is a collection conceived to serve the purposes of design. Its color range brings style and versatility, while its wide variety of formats provides multiple installation solutions for both indoor and outdoor spaces. Marble is perhaps the most timeless and luxurious of products to use on floors and walls. Available in shinny and matte. However, unlike porcelain tile, it requires regular maintenance and cleaning. 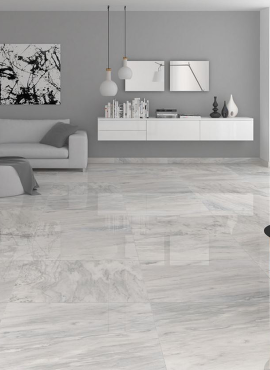 That’s why we’re so pleased to introduce you to highly glossy rectified porcelain tile products from Pamesa in Spain – Helios – that look like marble. 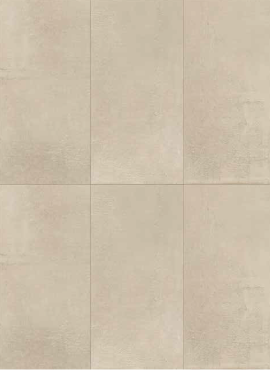 Helios is a porcelain tile with a low water absorption rate. That’s what makes them so impervious to water and staining and means that they can be used in bathrooms and kitchens where water might otherwise be a concern. 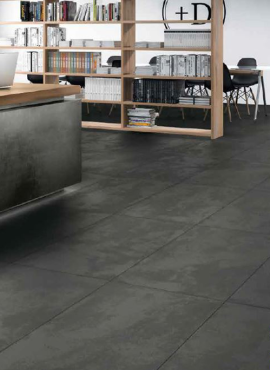 With a PEI of 4 (PEI stands for Porcelain Enamel Institute) indicating moderate to heavy traffic, Helios can be used on floors as well as walls. LIN_SIDE SHADOW WHITE pays tribute to a natural feel, filled with strength and personality. The surface of LIN_SIDE SHADOW pleasantly soft to touch, is made of fabric that follows the micro undulations of linen textures, mixed with a cement base, with its characteristic soft shades. 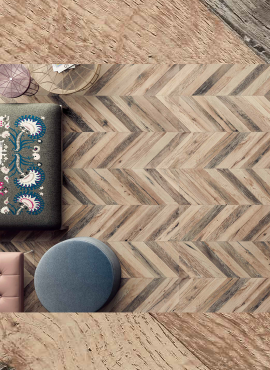 A sense of great lightness for floors and walls that adapts to different ways of living and styles, gracefully and elegantly. 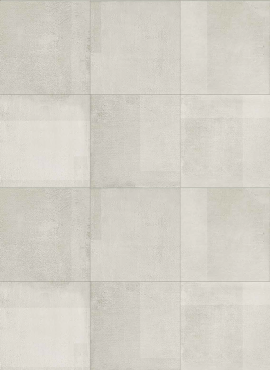 LIN_SIDE SHADOW GREY pays tribute to a natural feel, filled with strength and personality. The surface of LIN_SIDE SHADOW pleasantly soft to touch, is made of fabric that follows the micro undulations of linen textures, mixed with a cement base, with its characteristic soft shades. A sense of great lightness for floors and walls that adapts to different ways of living and styles, gracefully and elegantly. 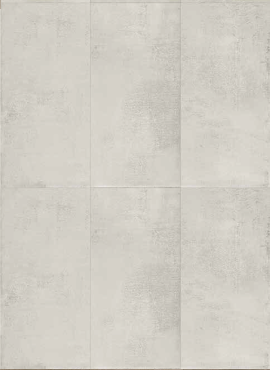 The look of linen is brought to life in Mikasa fabric look porcelain tiles. 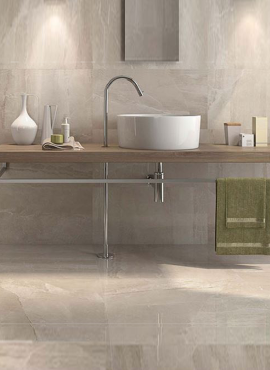 Contemporary colors and textures in these durable porcelain tiles lend a contemporary air to a space. Available in 3×12. A sense of great lightness for floors and walls that adapts to different ways of living and styles, gracefully and elegantly. 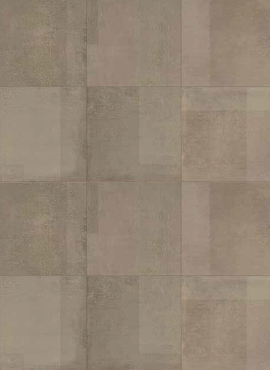 LIN_SIDE SHADOW TAUPE pays tribute to a natural feel, filled with strength and personality. The surface of LIN_SIDE SHADOW pleasantly soft to touch, is made of fabric that follows the micro undulations of linen textures, mixed with a cement base, with its characteristic soft shades. A sense of great lightness for floors and walls that adapts to different ways of living and styles, gracefully and elegantly. 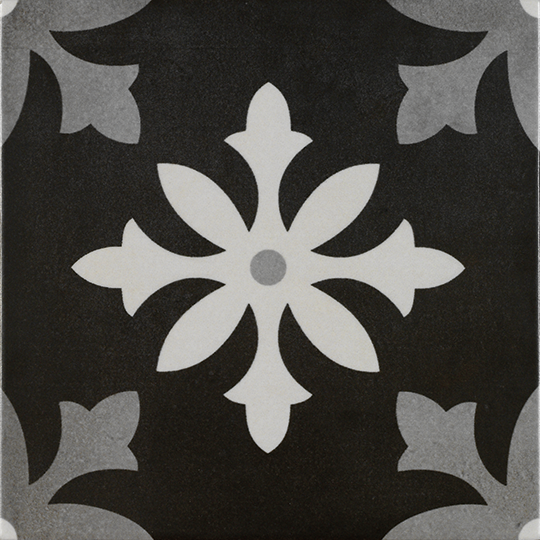 One, ceramic material meets the aesthetics of venetian plaster. 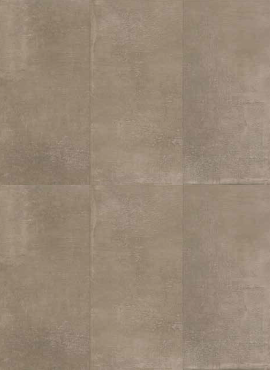 A solid and technical material like porcelain stoneware, but with the soft appearance of venetian plaster. A dense color to apply by spatula to dress walls and floors. Its color shading is barely visible, but enough to give the effect of a living material, molded, uniform and smooth with only a hint of spatula streaking. An extremely modern design choice that makes use of the most advanced technology, One is a collection conceived to serve the purposes of design. 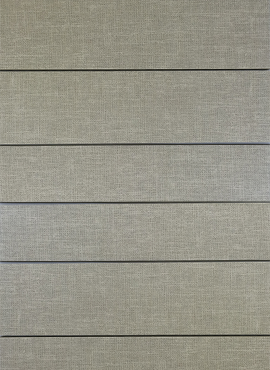 Its color range brings style and versatility, while its wide variety of formats provides multiple installation solutions for both indoor and outdoor spaces.